Slowing aging may be easier than you think. Within the past few decades, we have seen an exponential growth of technological advances in modern medicine. With more countries facing globalization comes greater access to not only medical equipment, but also knowledge. Decreases in the mortality rate and increases in life expectancy have forced us to question what the future holds for human life. Is there a possibility of achieving immortality? If not, then are we able to control hereditary disease and choose the age of when we die? The academic world continues to churn out new findings regarding the topic of anti-aging. From ingestible capsules to understanding the properties of certain cell proteins, these discoveries do not fall short of incredible advancements. Molecular biologist Elizabeth Blackburn was awarded the Nobel Prize for her research in the anti-aging process, specifically on the benefits of lengthening telomeres. But even with the prestigious honor that came with her work, she was faced with the difficulties of expanding her knowledge beyond academia. So she partnered up with psychologist Elissa Epel, and they co-wrote a book titled The Telomere Effect. The result was a script that was comprehensible to a general audience, prescribing scientific fact as a motivator for changing unhealthy habits. Published in late December 2015, their book pushes the message that people are in control of their aging through healthy habits. The focus is on telomeres, which are the end parts of DNA. Blackburn compares them to appearing almost like shoelace caps. “Telomeres listen to you, they listen to your behaviors, they listen to your state of mind,” explained Blackburn, who is also the president of the Salk Institute for Biological Studies, a leader in genetic research. 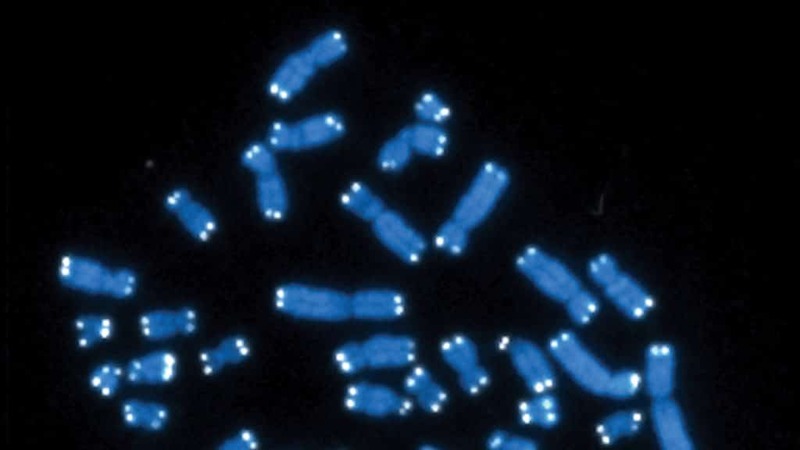 By listening to your behaviors, your telomeres will either lengthen or shorten. When they shorten, cells are less likely to continue dividing, eventually dying. With a stressful lifestyle, the effect is greater cell death and accelerated aging. For those who are likely to suffer from cardiovascular disease, shortened telomeres could make you susceptible at a younger age. 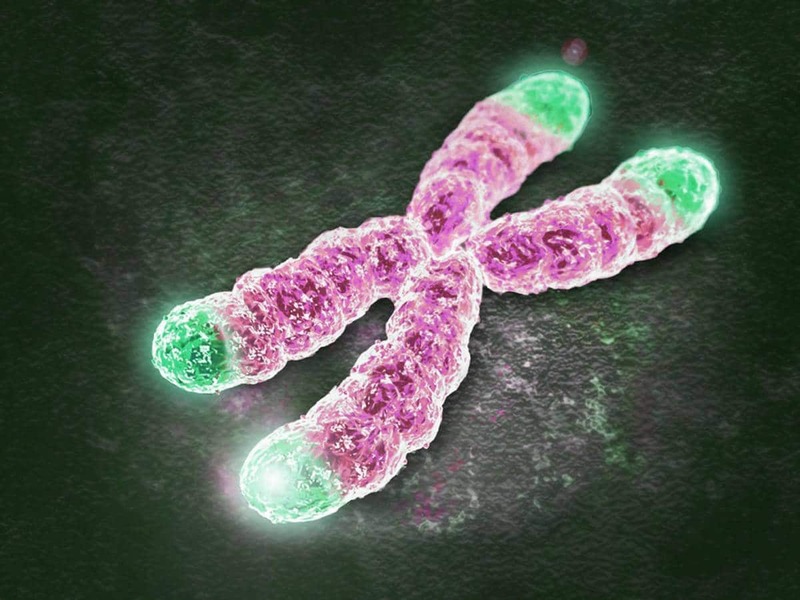 With continued telomere research, scientists could be able to specify what foods or sleep habits are more associated with longer telomeres. Judith Campisi from the Buck Institute for Research on Aging added that although cell senescence can indeed raise risk factors in age-related diseases, it can also be caused by different factors. “If all aging was due to telomeres, we would have solved the aging problem long ago,” Campisi remarked. Blackburn and Epel’s message is to provide readers with useful and practical steps to take towards increasing life expectancy, overall health, and decreasing the likelihood of early disease onset. Although some state that people shouldn’t strictly rely on telomere length to determine what lifestyle changes to make, it could be used as an indicator towards understanding one’s genetic makeup. Elizabeth Blackburn and Elissa Epel’s anti-aging research on telomeres is one study in a large field. Others have taken to the challenge to understand just what can be linked to the aging process within the human body. Dr. Lisa Chakrabarti and her colleagues at the University of Nottingham discovered a protein in human cells that could withstand the effects of the aging process. It’s called carbonic anhydrase, and it’s found in the mitochondria of brain cells. They discovered that the protein was found in greater quantities in the middle-aged brain compared to that of a younger brain. They hope that their study will be the starting point for drug development that targets carbonic anhydrase in human cells. Their research is published in the journal Aging. Scientists at the Salk Institute in California discovered a technique to stimulate Yamanaka factors, which are a collection of four genes that are responsible for development in the womb. They hope to create a drug that would mimic the genes’ ability to turn adult cells back into their stem cell state. This would potentially reduce the risk of age-related diseases.